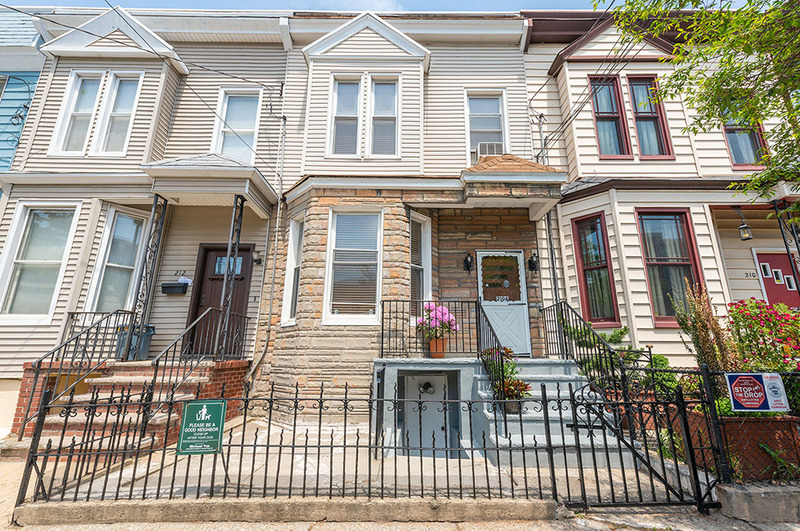 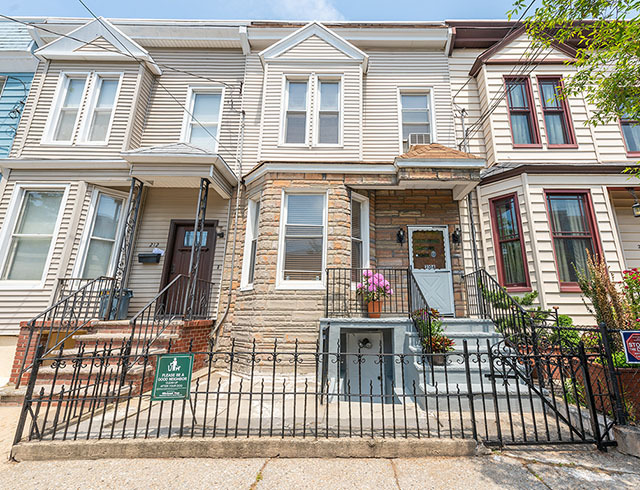 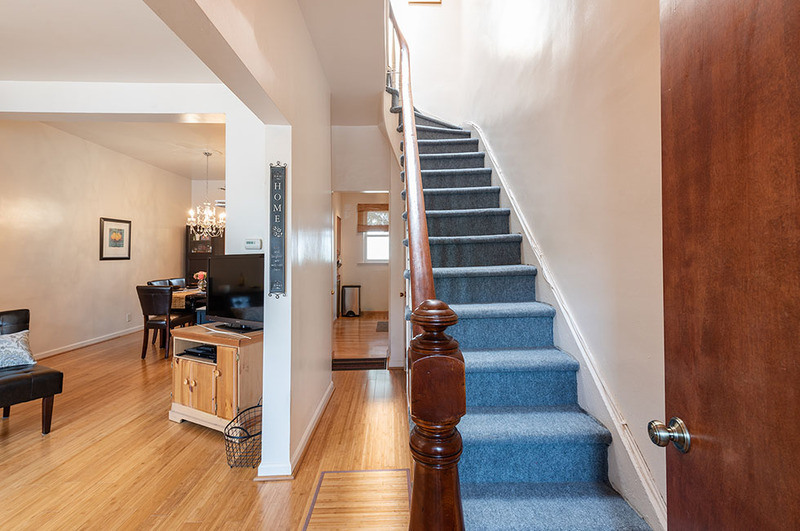 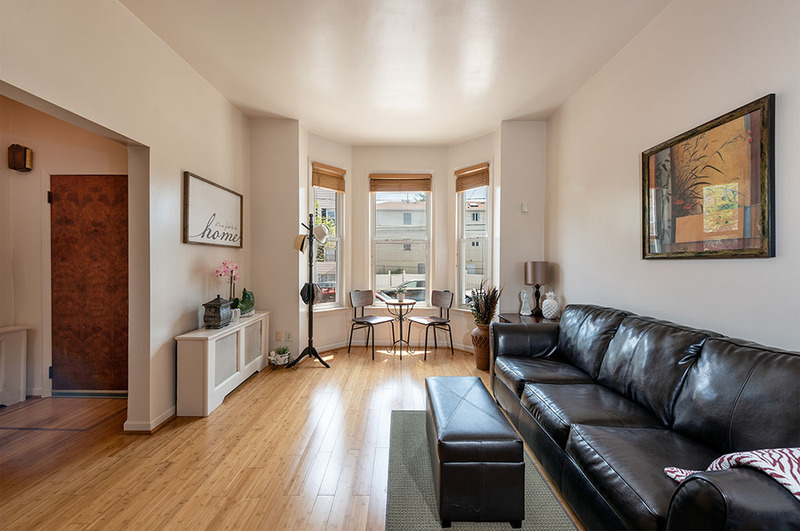 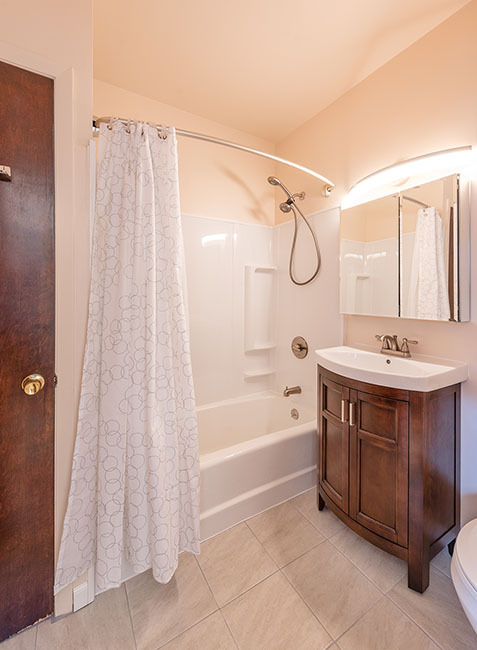 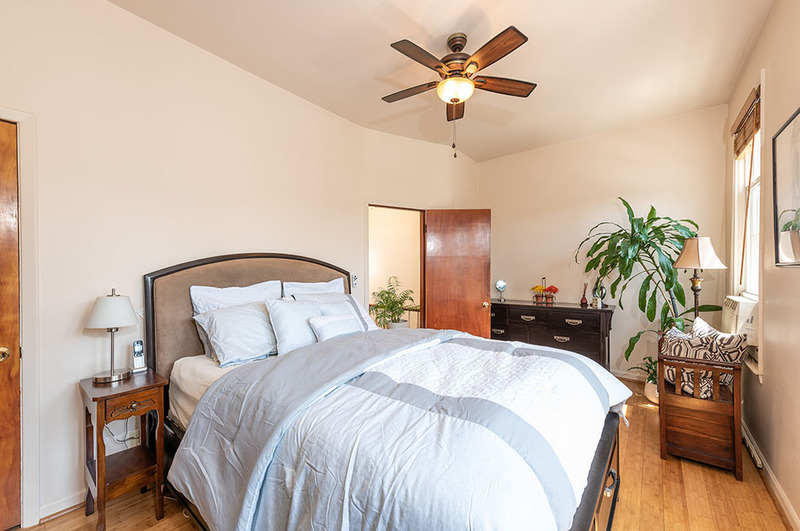 Located on one of the most sought-after streets in Jersey City Heights, this lovingly maintained row house offers a limitless possibility with three bedrooms, one and a half bathrooms and a finished walk-out basement. 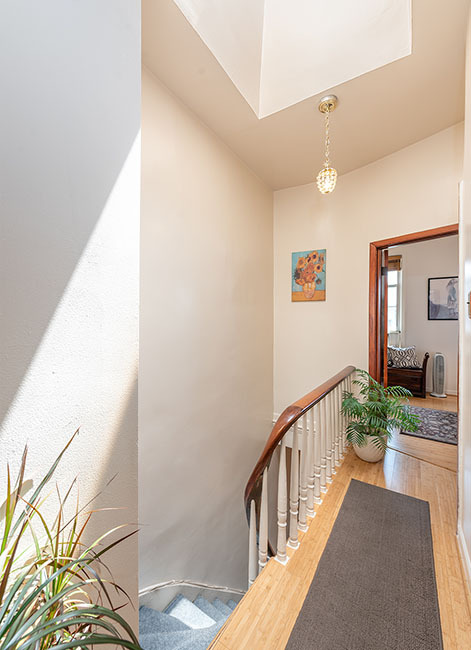 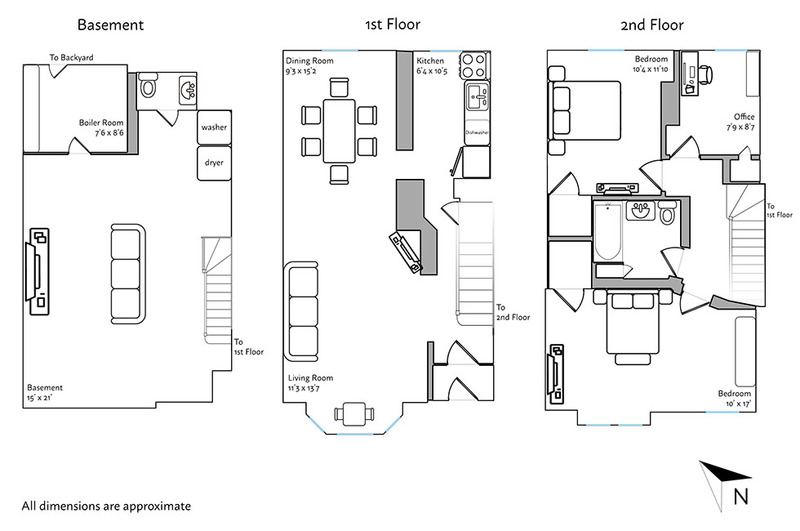 The house features a bay window in the living room, bamboo floors throughout, high ceilings, newly renovated bathrooms, washer and dryer, original staircase and banisters, skylight and bright south-facing master bedroom. 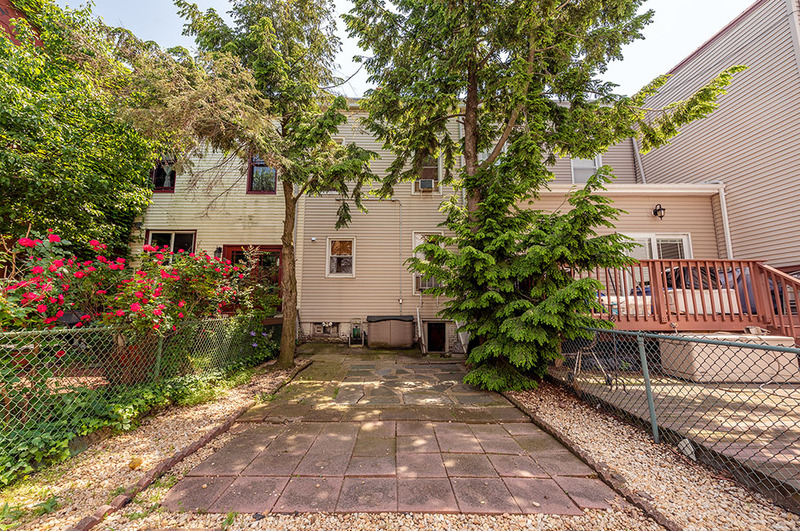 The private backyard — shaded by mature trees — has been outfitted with brick pavers. 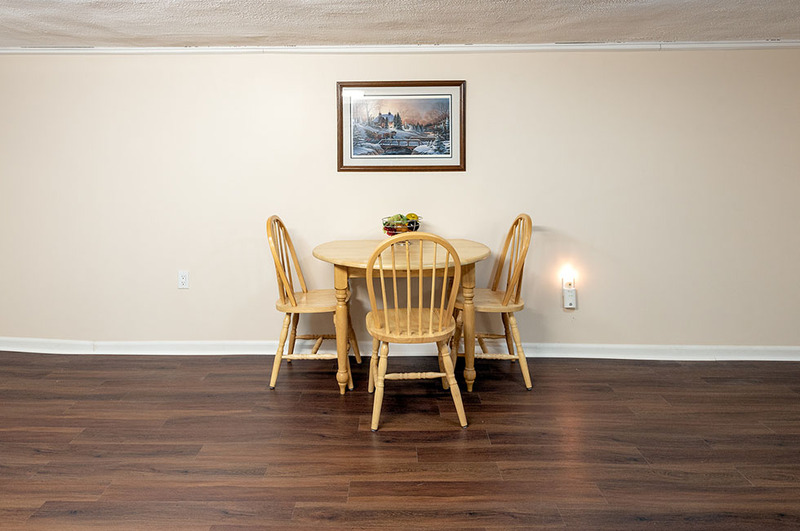 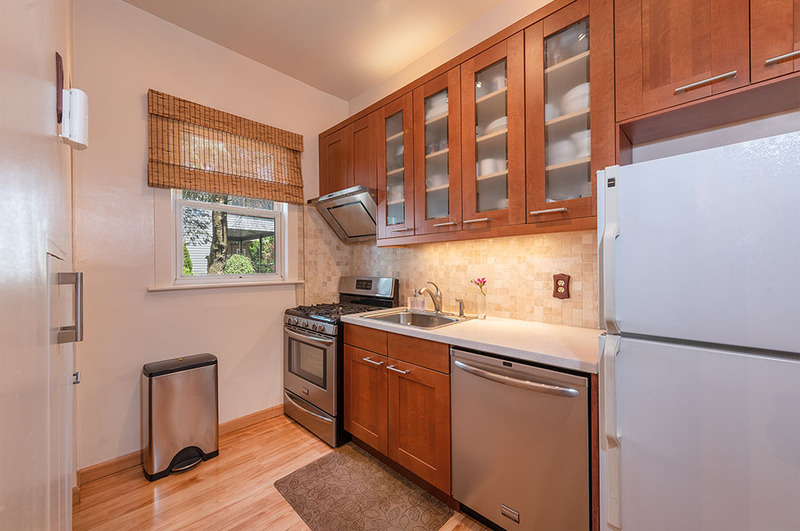 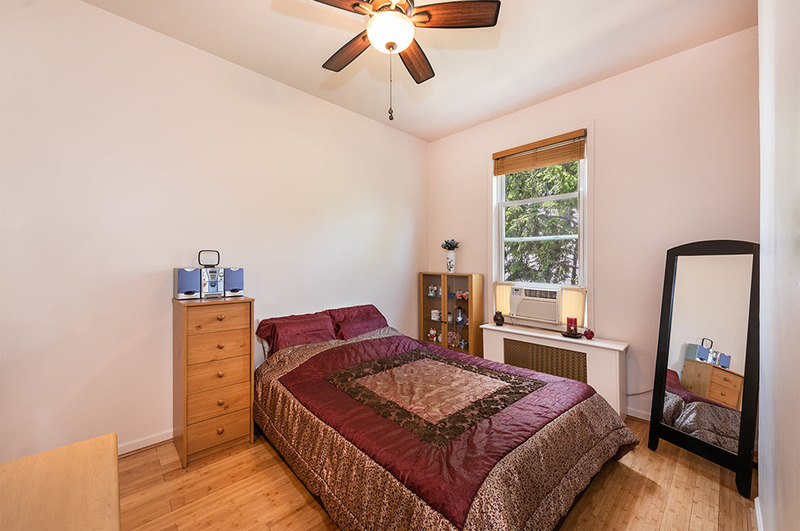 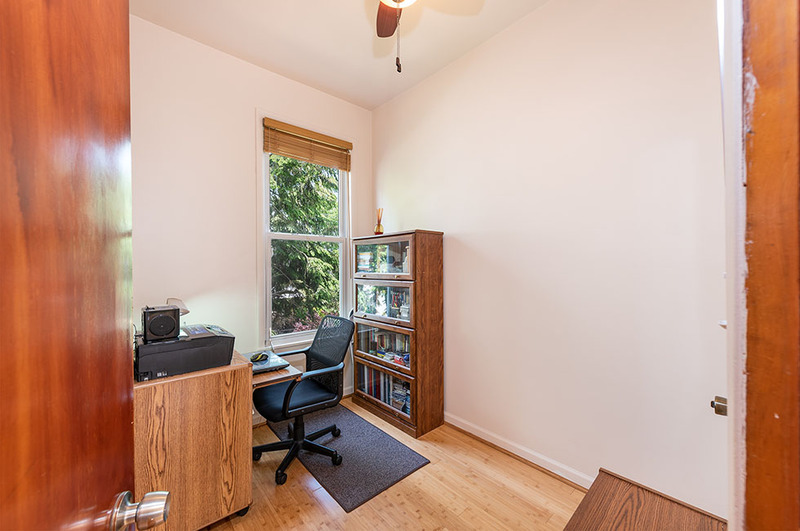 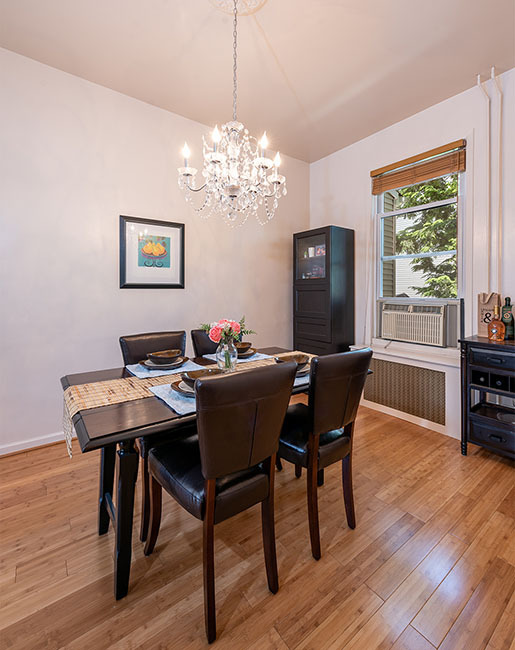 Flanked on either side by transit options to NYC, steps to restaurants & shopping and surrounded by parks and schools, this bright and airy home is being offered at an excellent value!